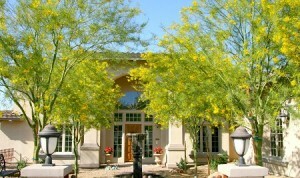 Traditional Sale! 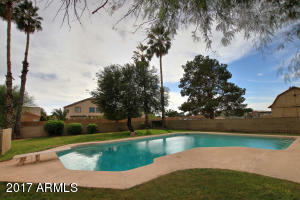 Not a Short Sale or Bank Owned Home. 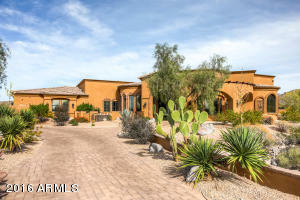 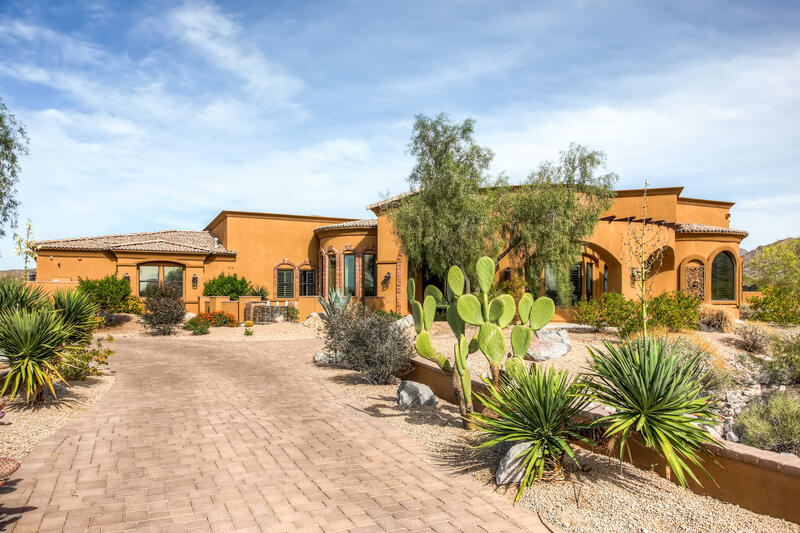 Home shows Pride of Ownership with Original Owners taking great care of this 3100+ sq ft Beauty in Popular Canyon Trails Community. 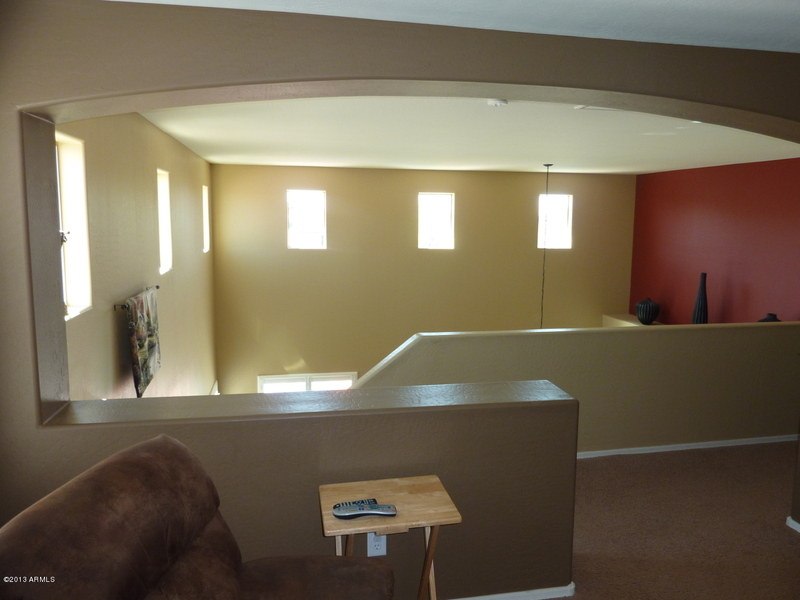 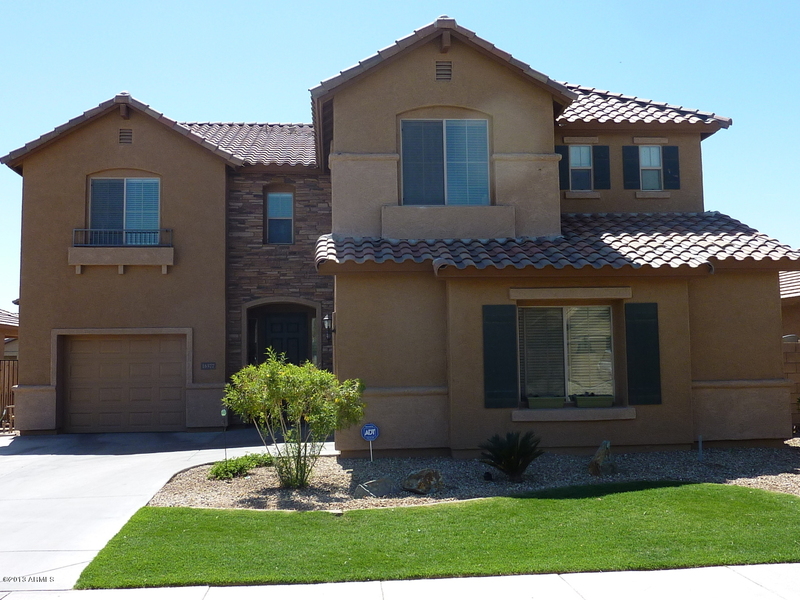 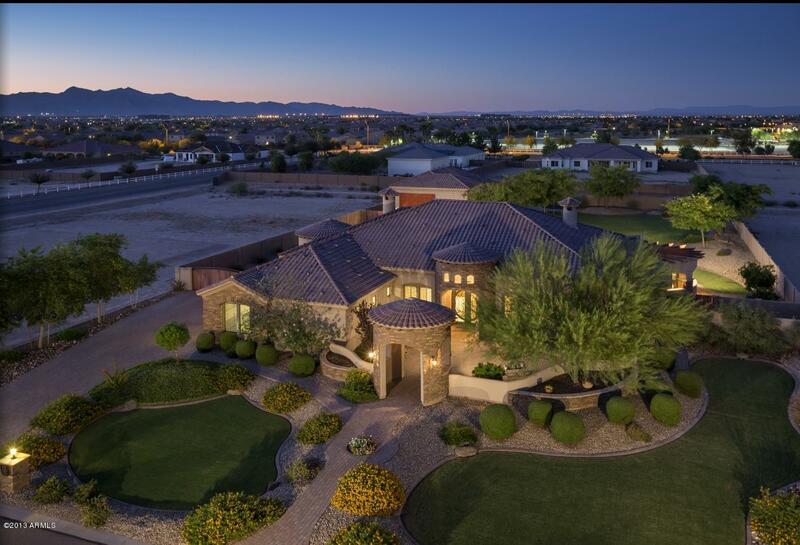 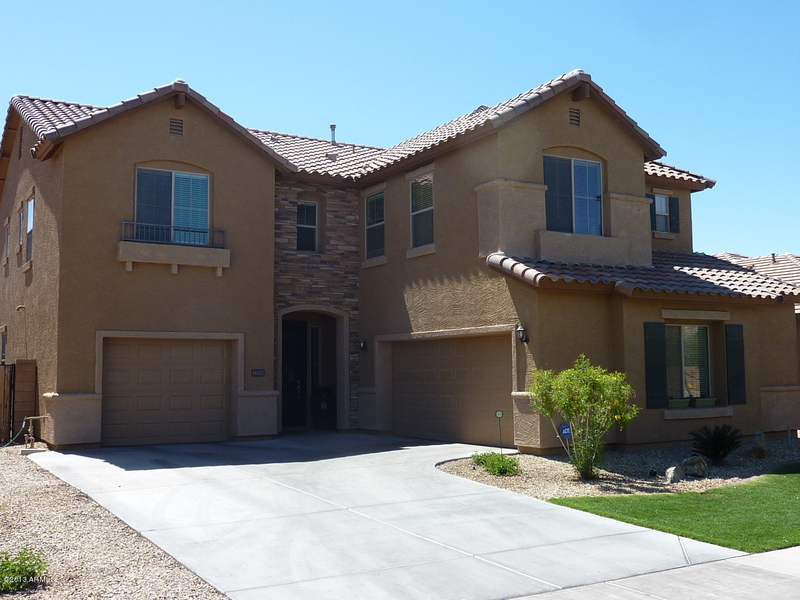 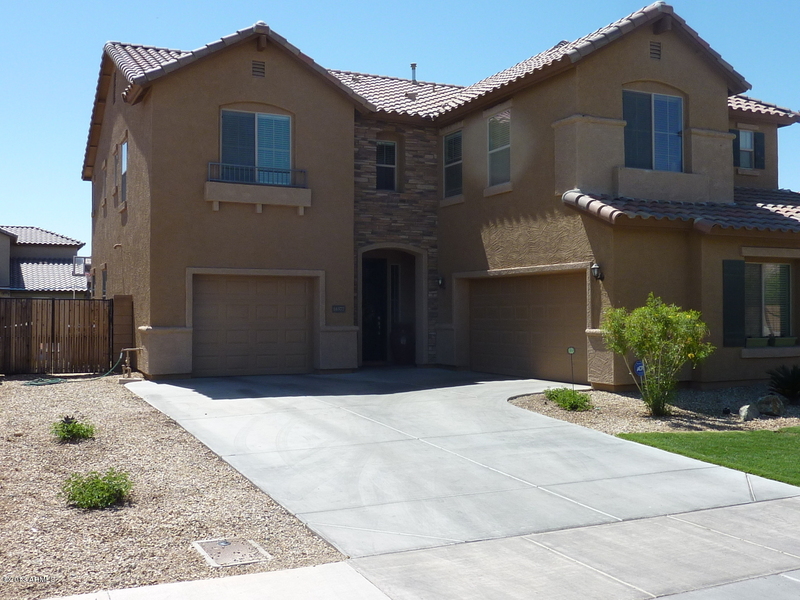 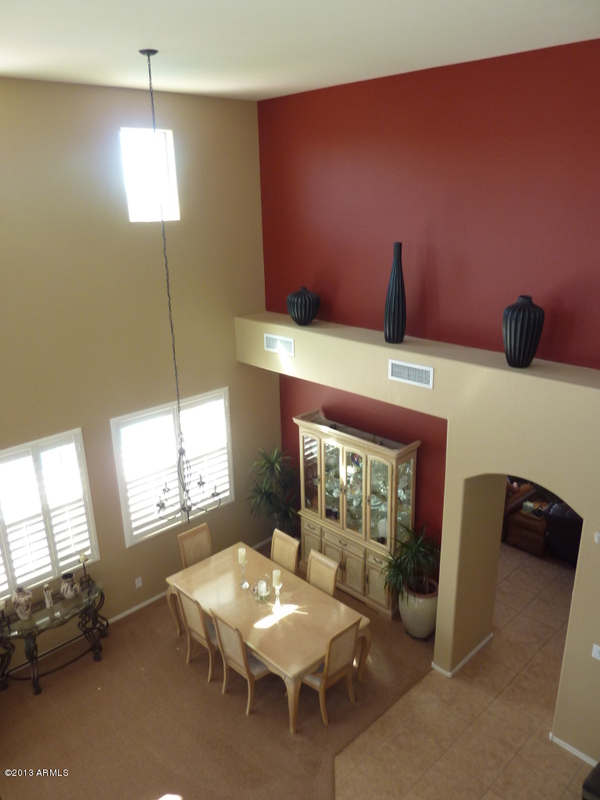 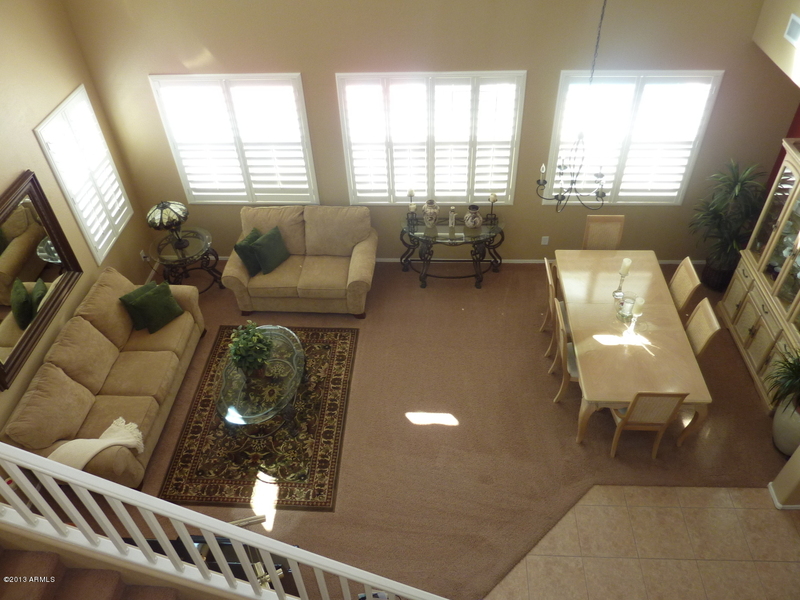 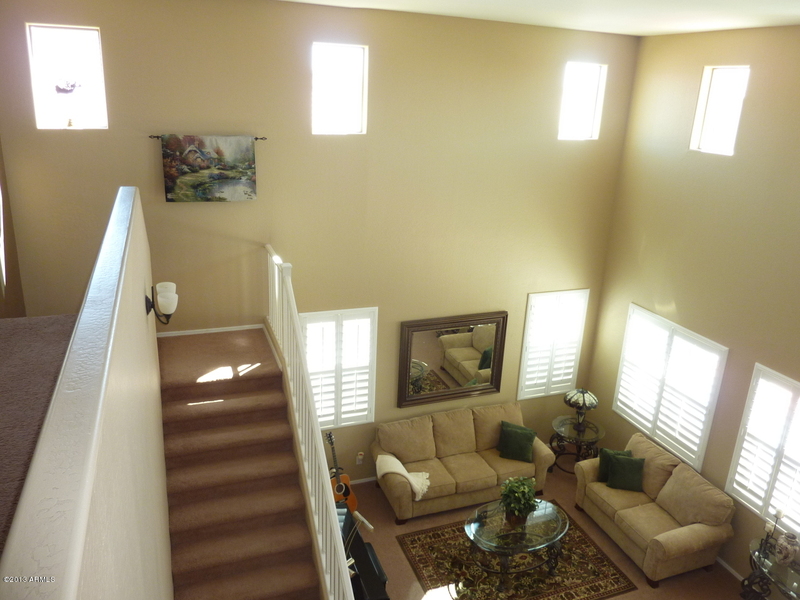 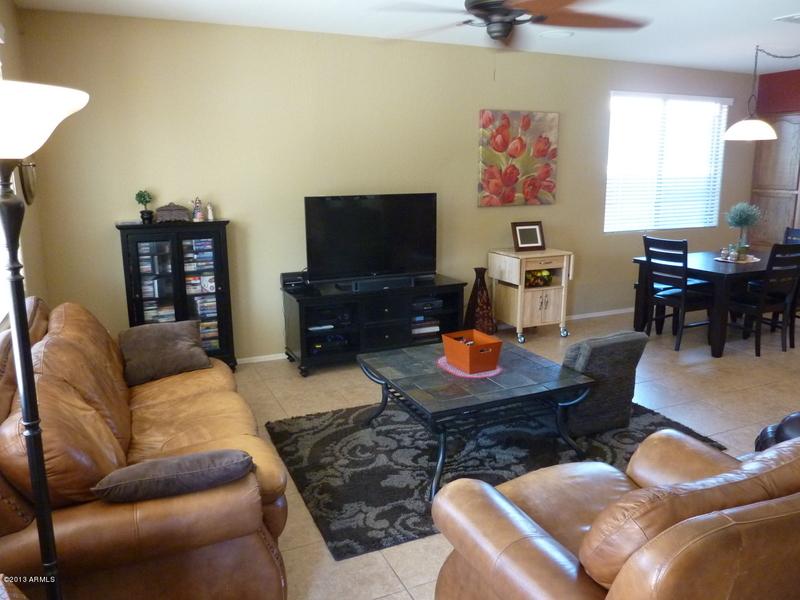 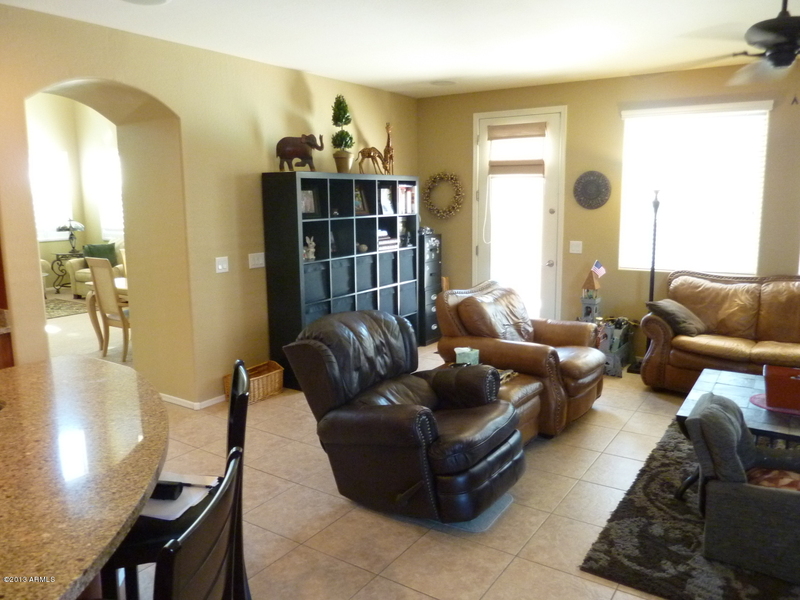 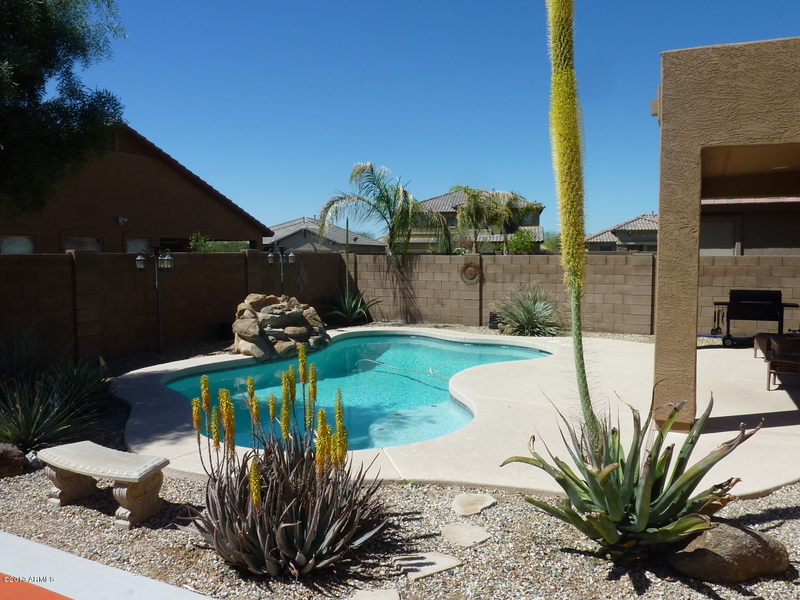 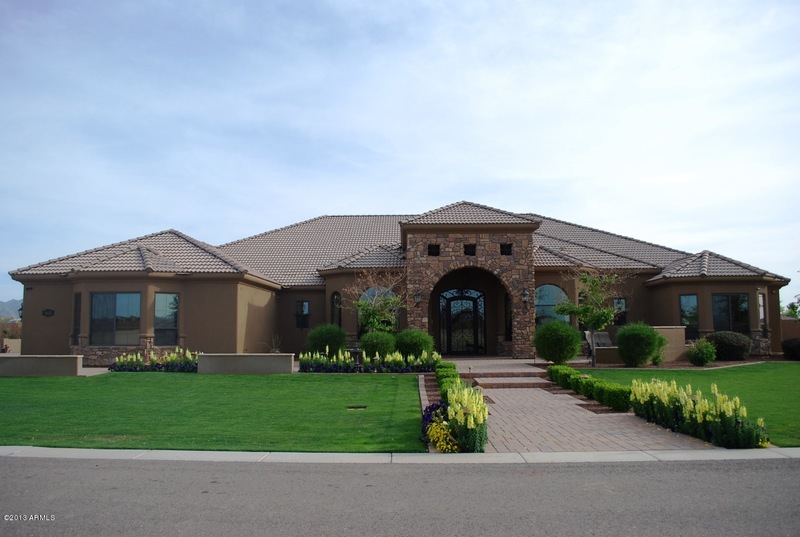 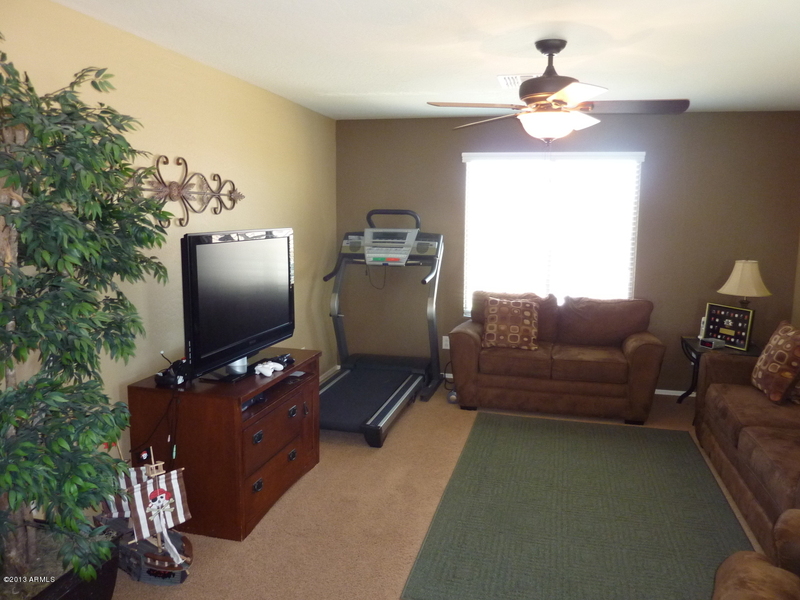 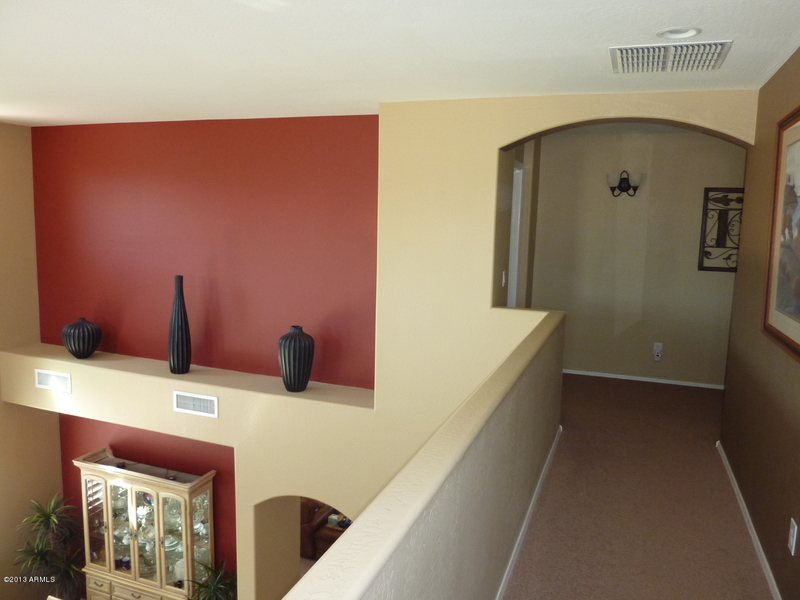 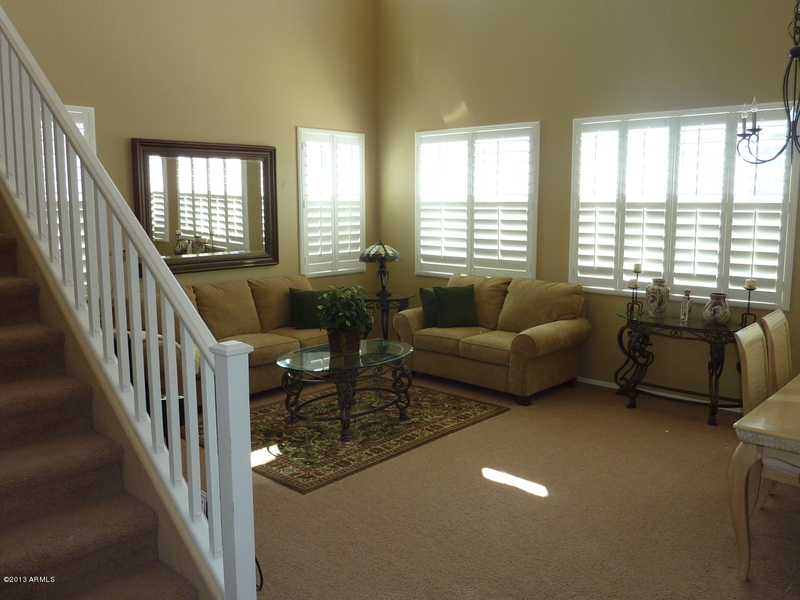 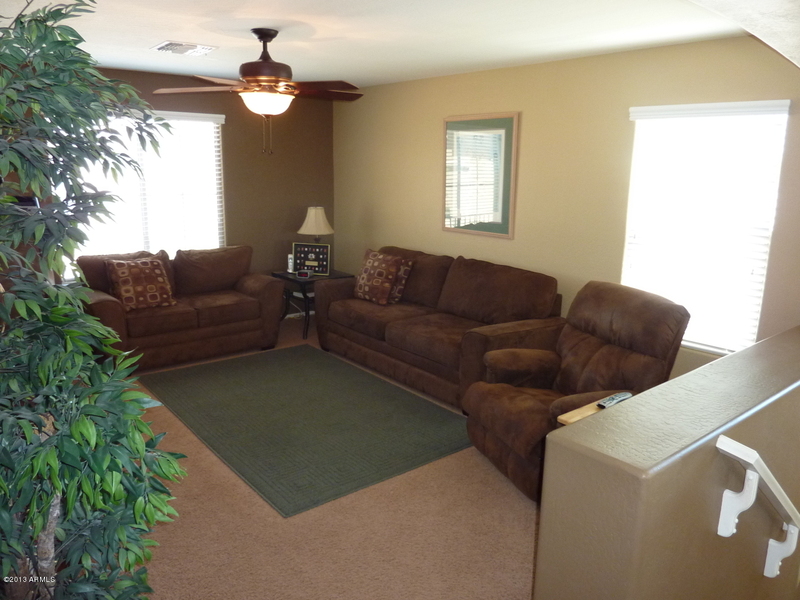 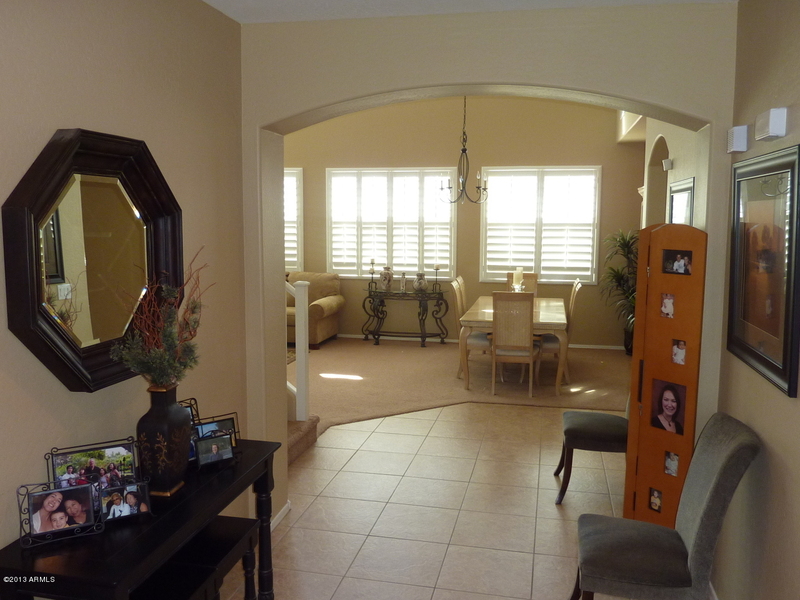 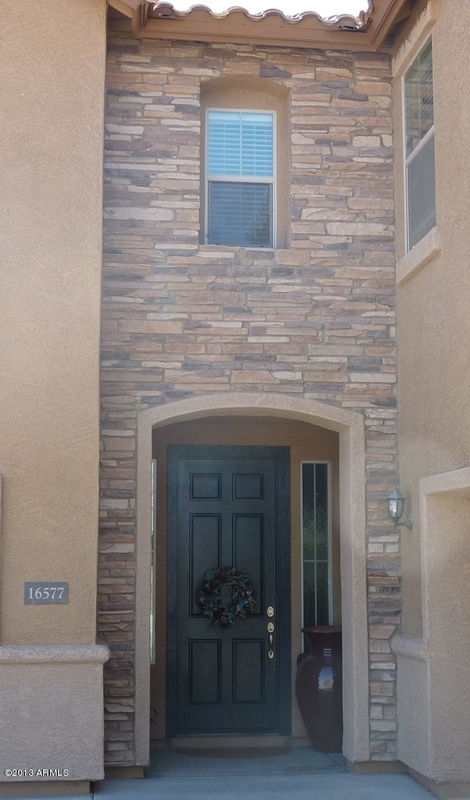 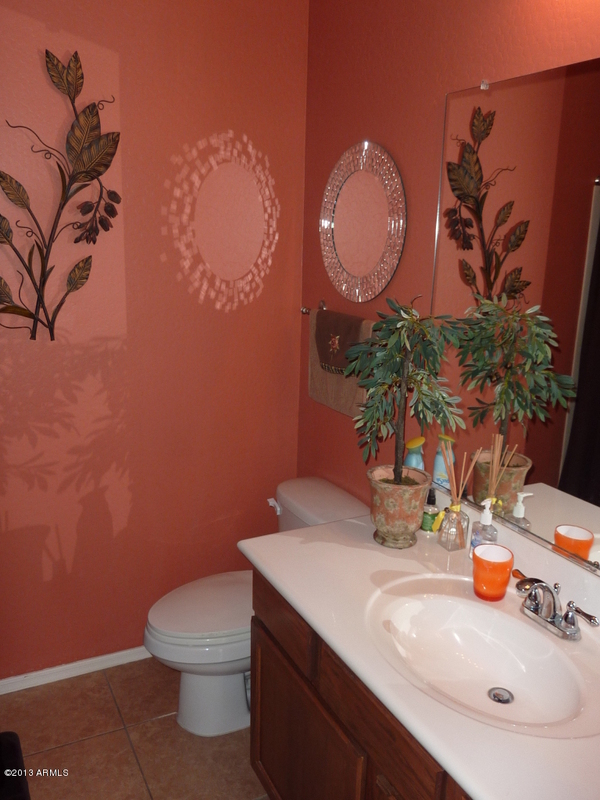 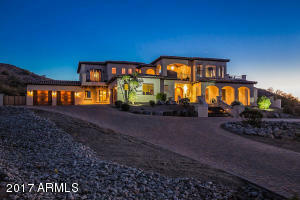 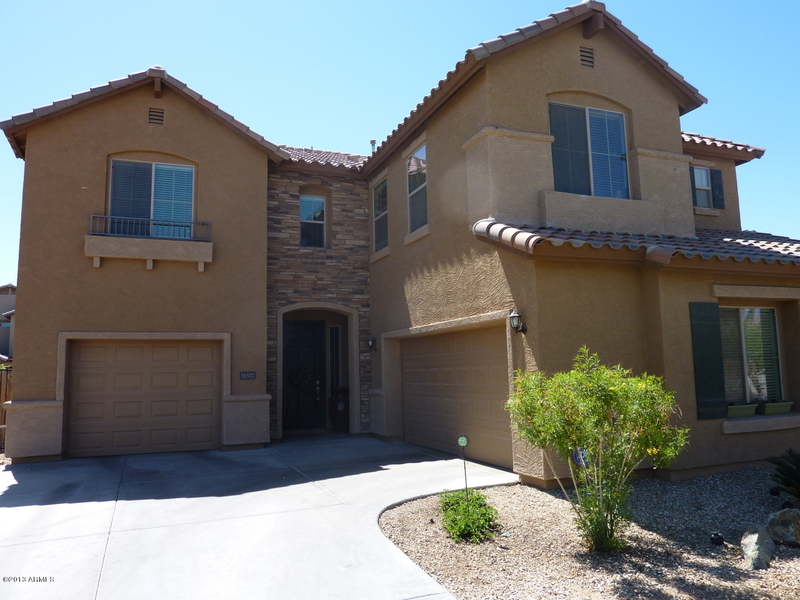 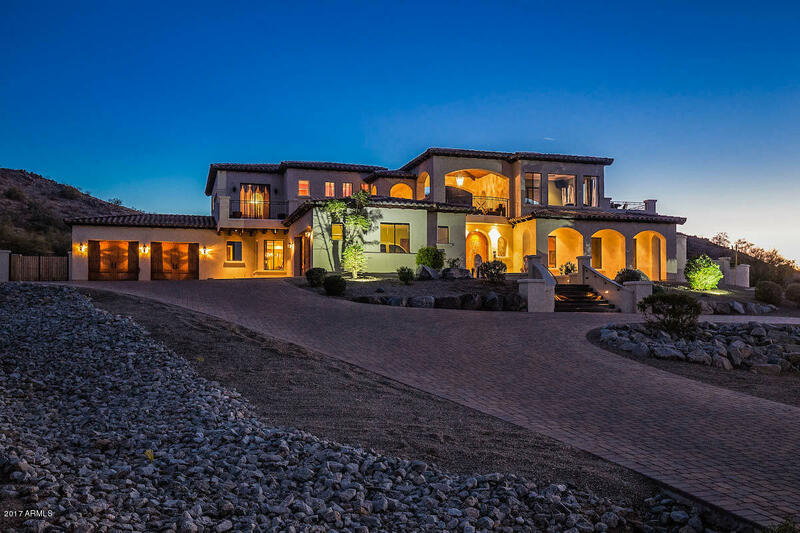 4 Bedrooms/3 Baths w/1 Bedroom & Full Bath Downstairs, great for guests! 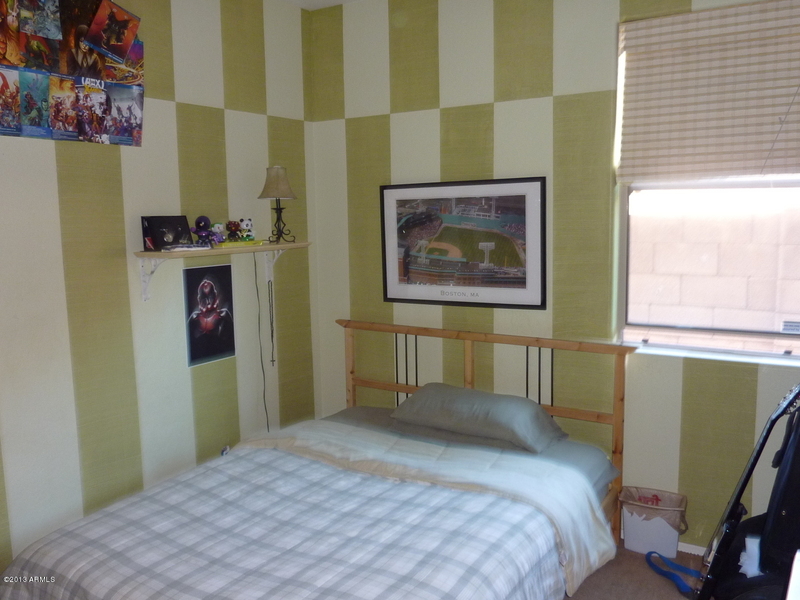 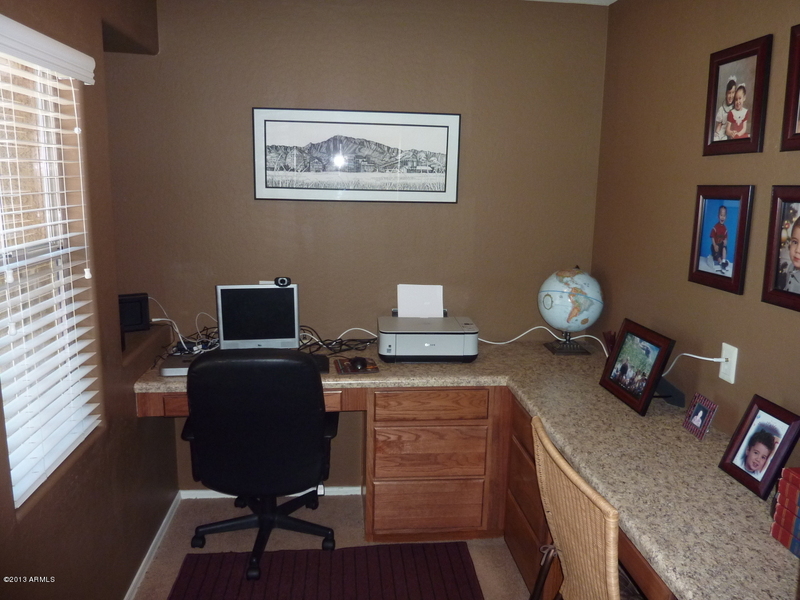 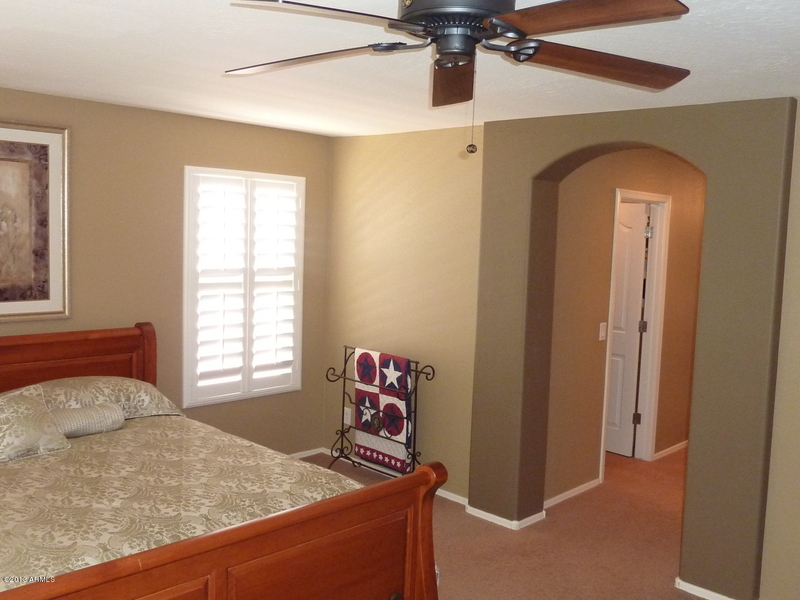 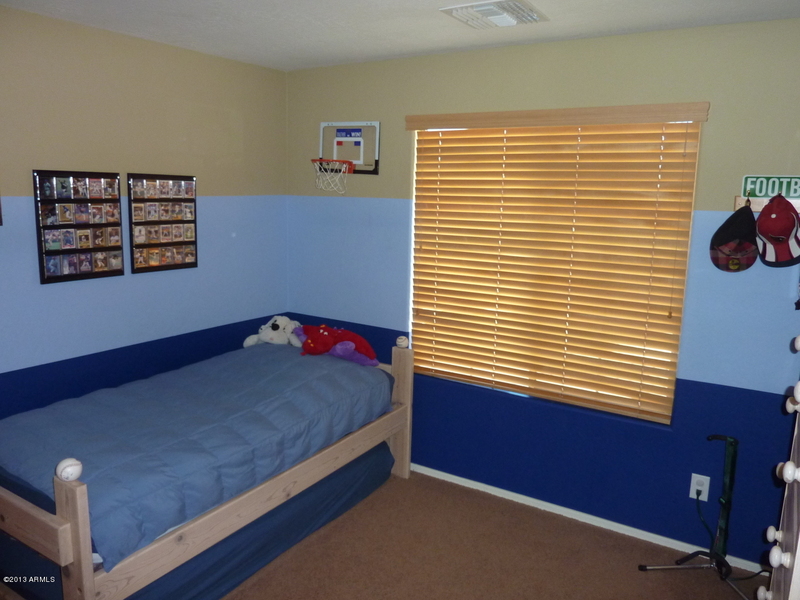 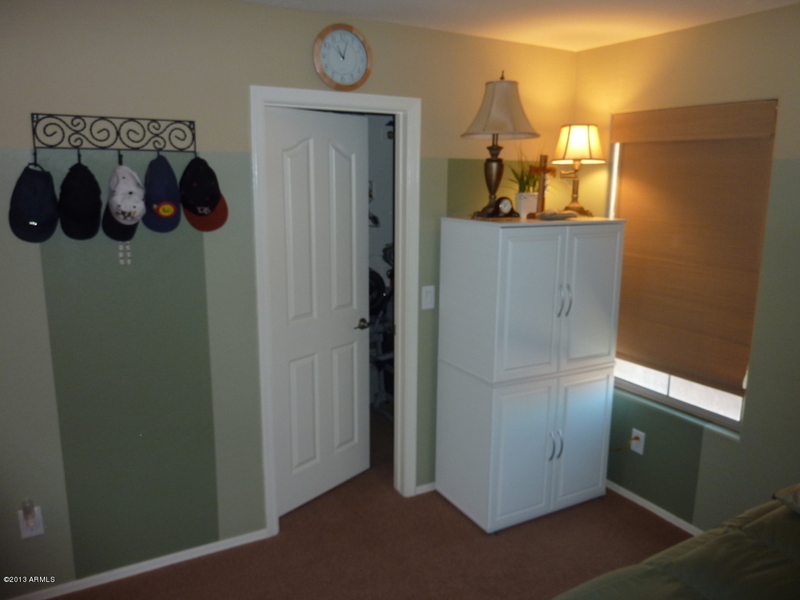 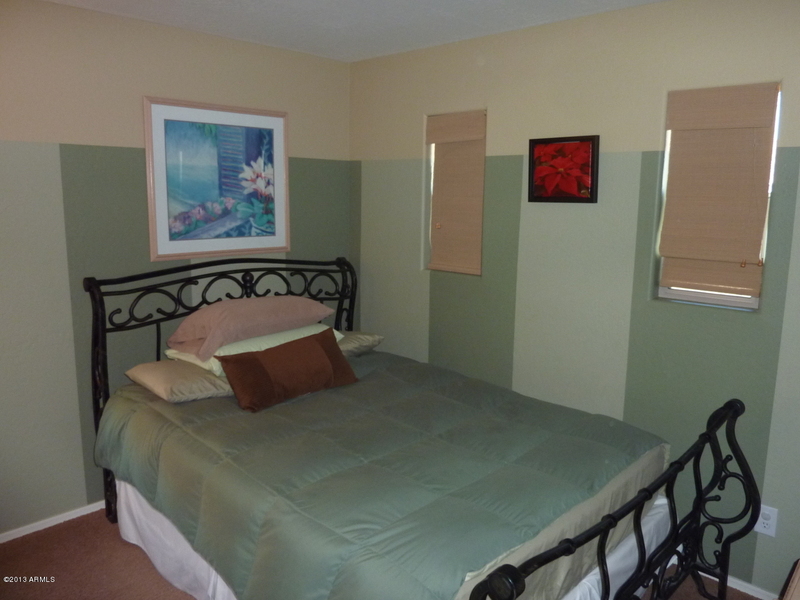 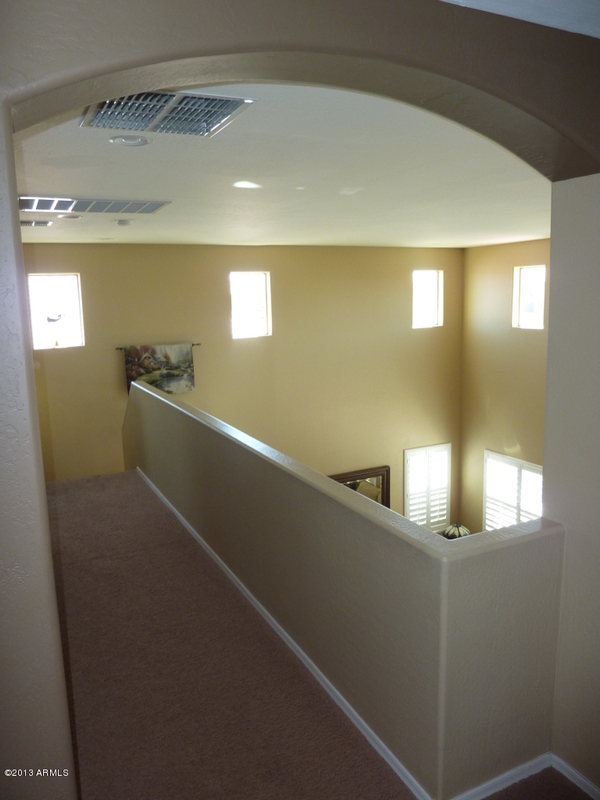 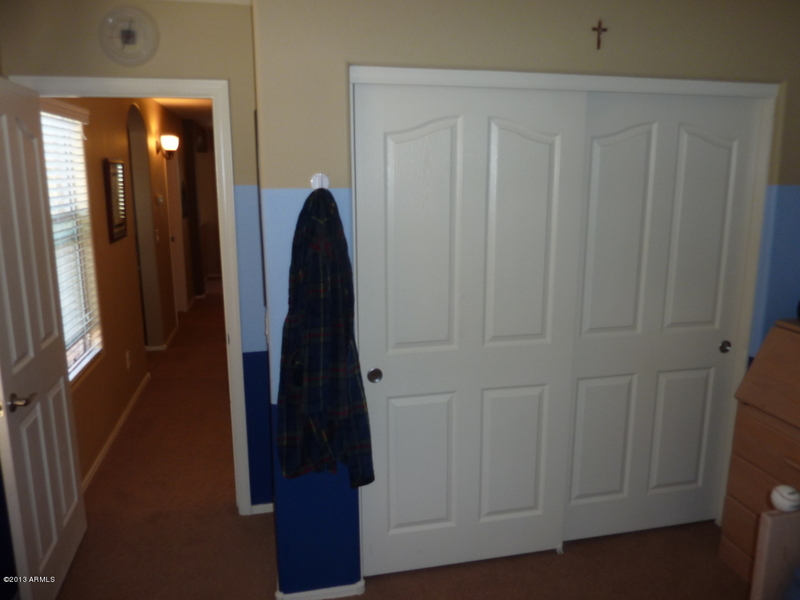 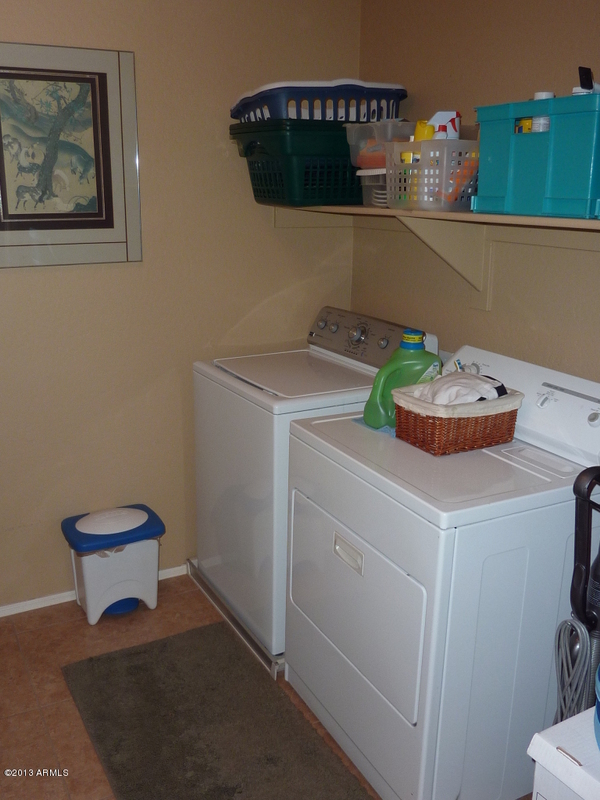 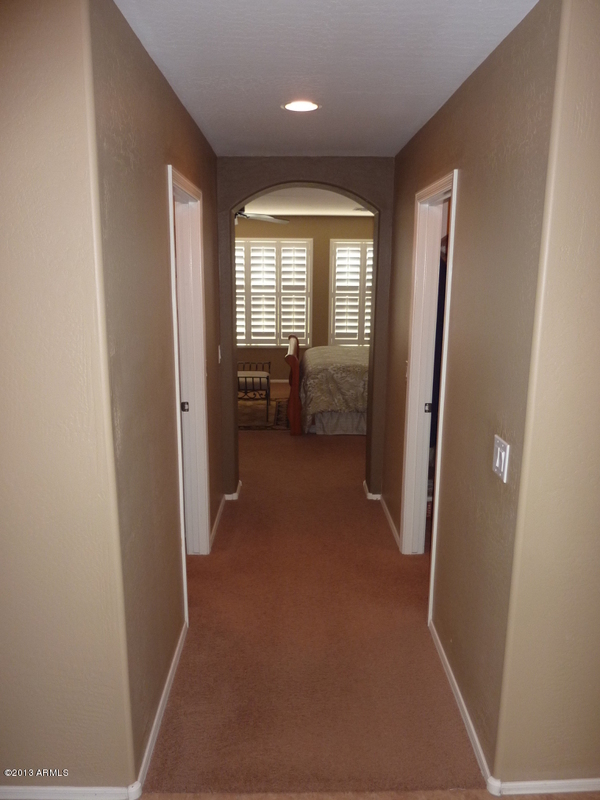 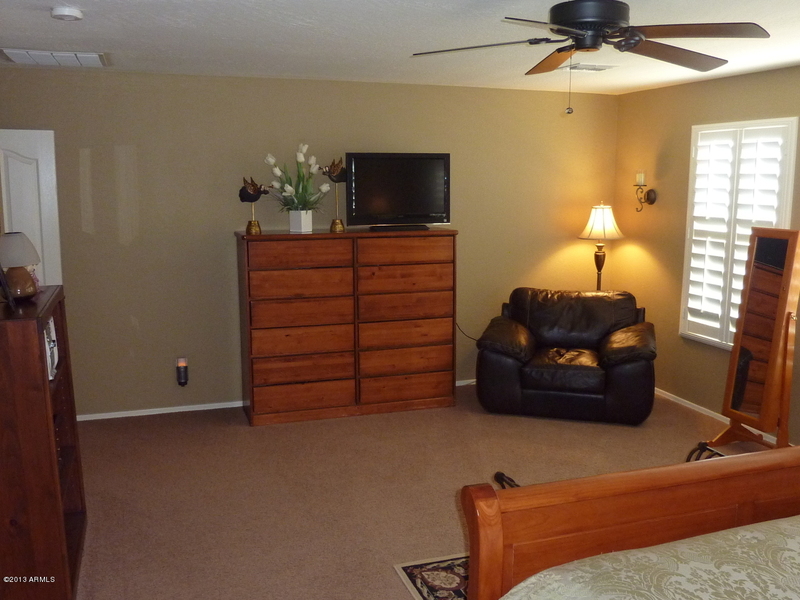 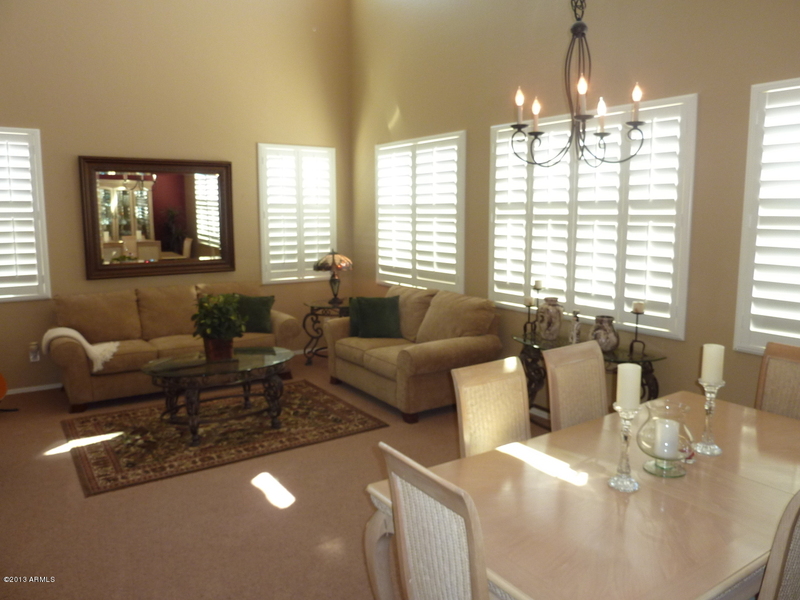 Master Bedroom & 2 additional Bedrooms Upstairs along w/Spacious Loft, Cozy Computer/Study Room plus Laundry Room. 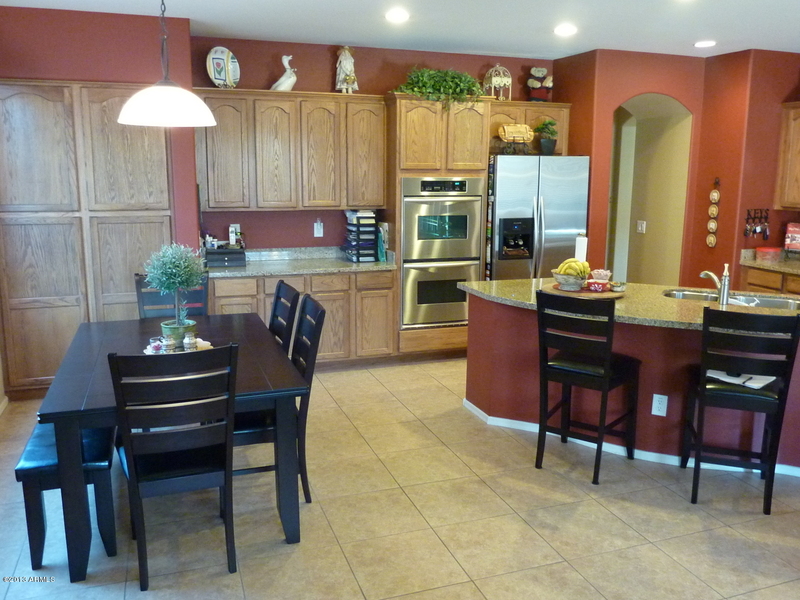 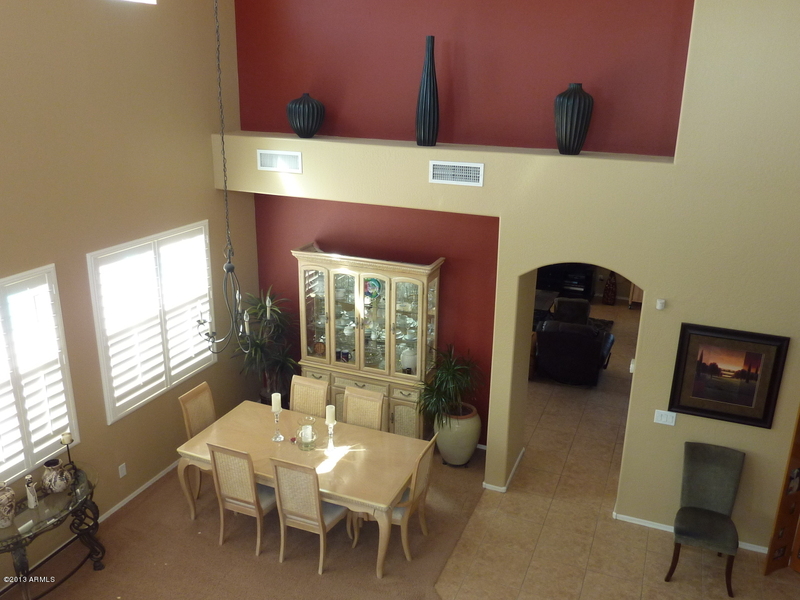 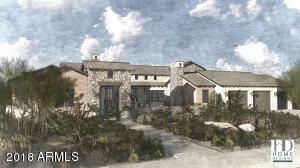 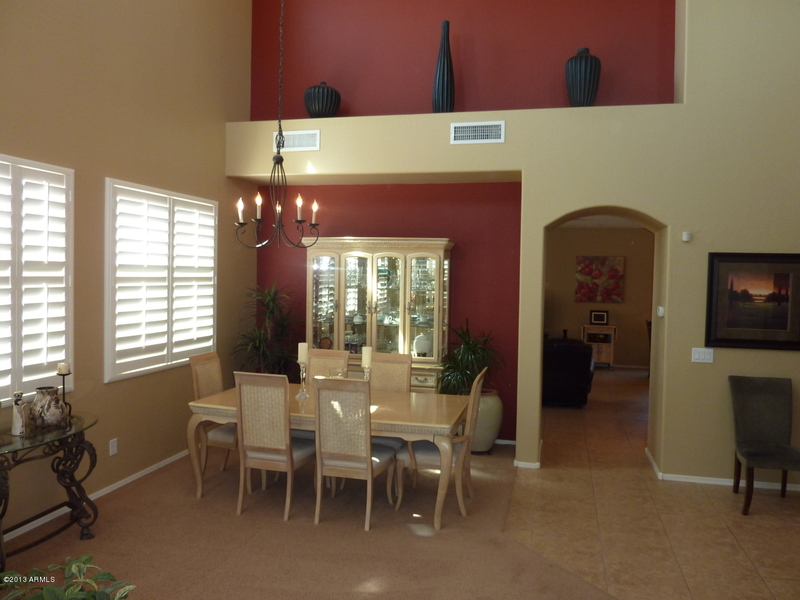 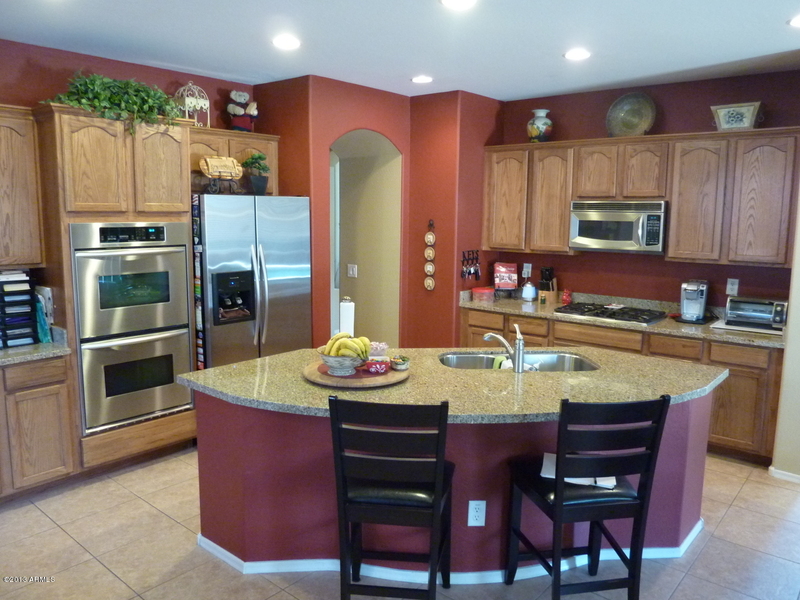 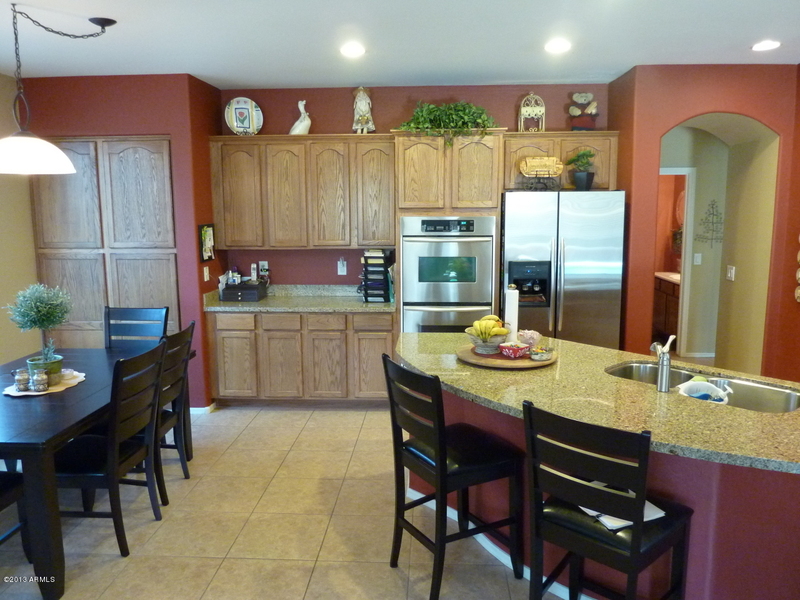 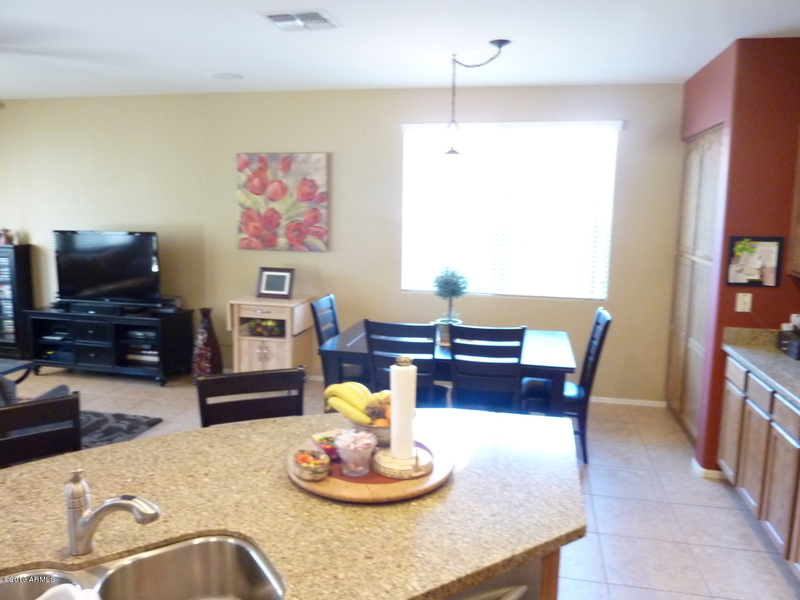 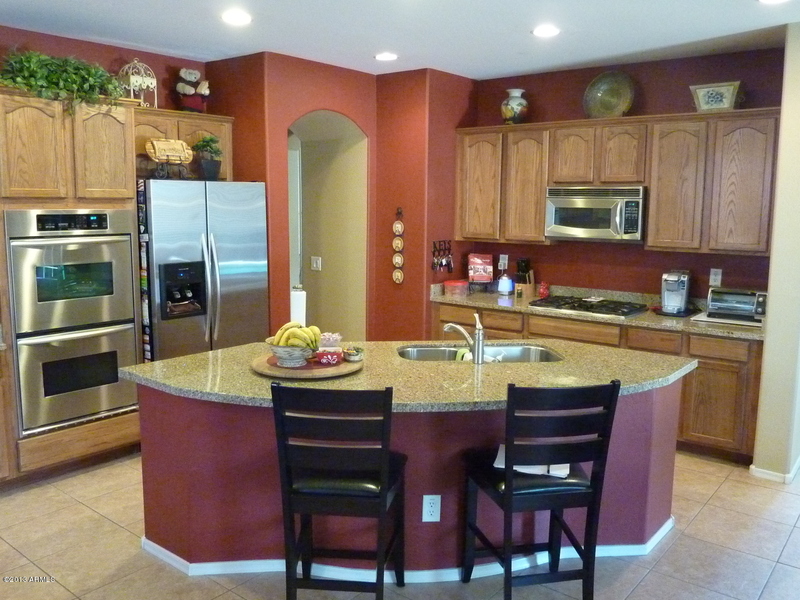 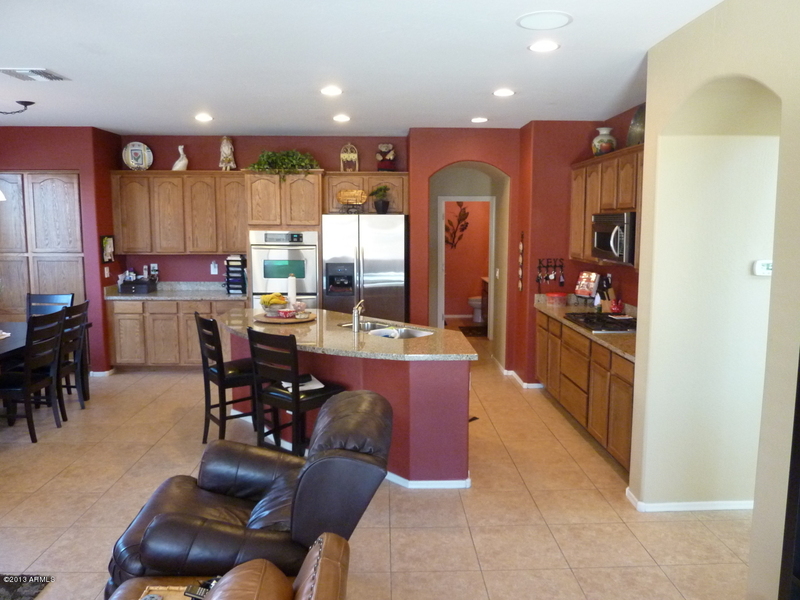 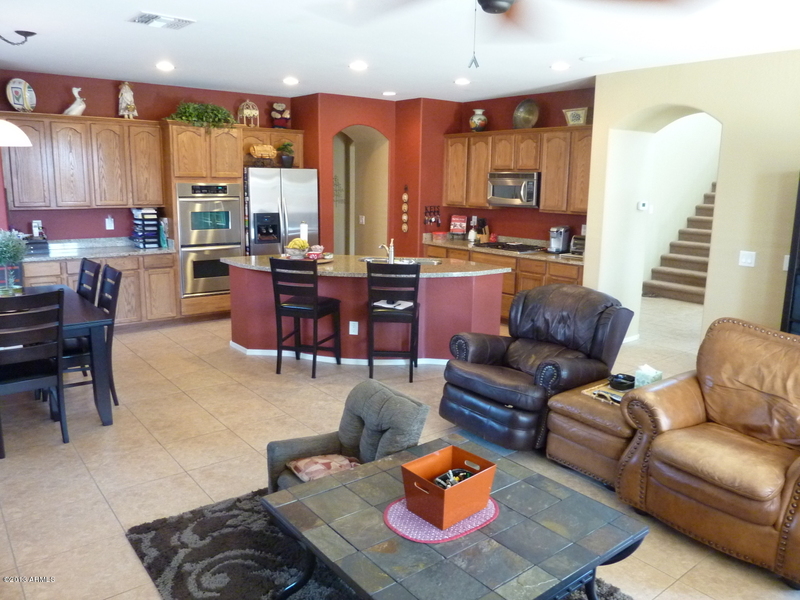 Gourmet Kitchen w/Granite Counters, Stainless Steel Appliances, Gas Cooktop and 18'' Tiles. 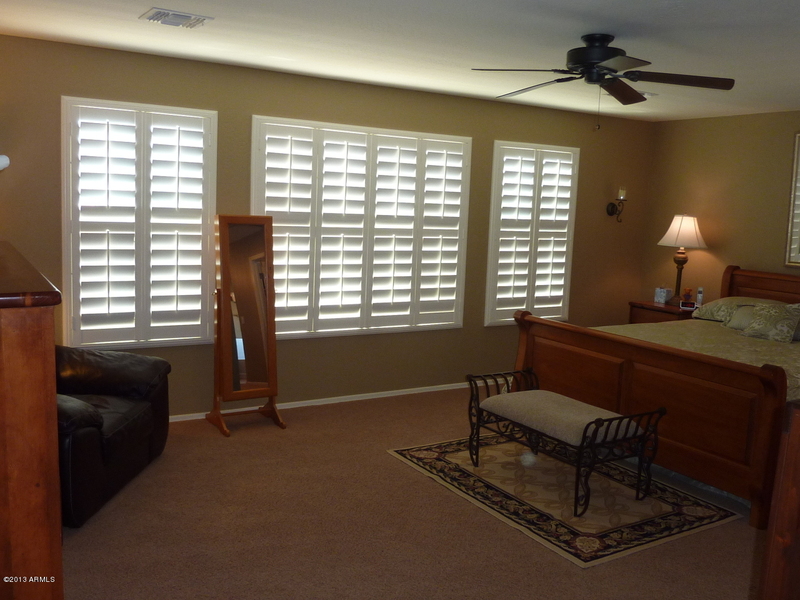 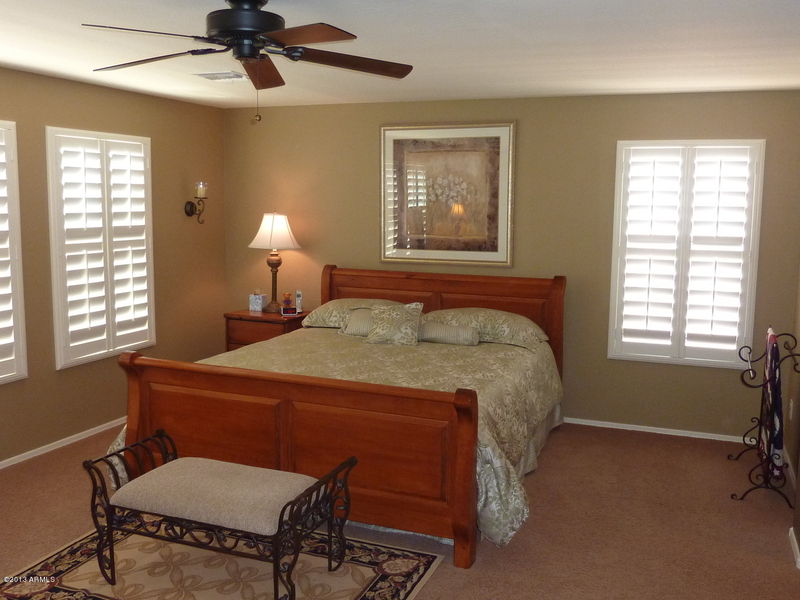 Plantation Style Shutters at Formal Areas and in Master Bedroom. 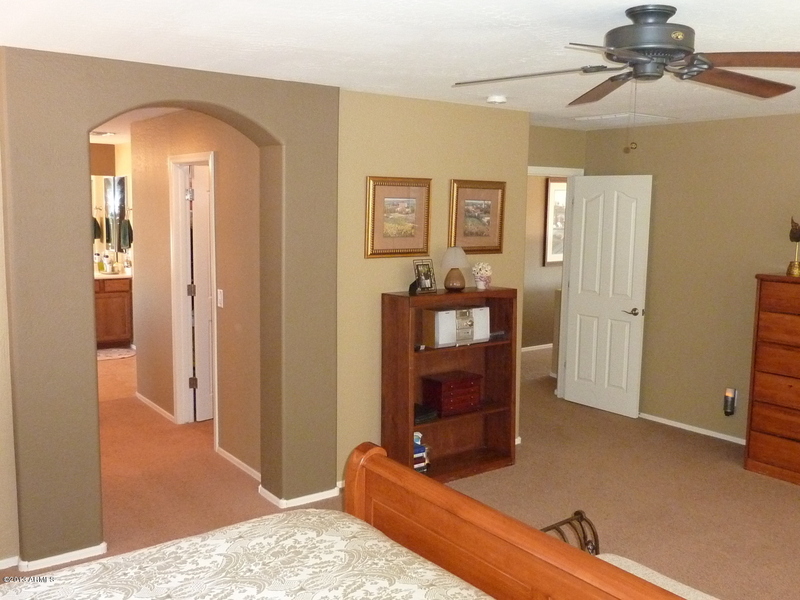 Large Master Bedroom w/His and Her Closets. 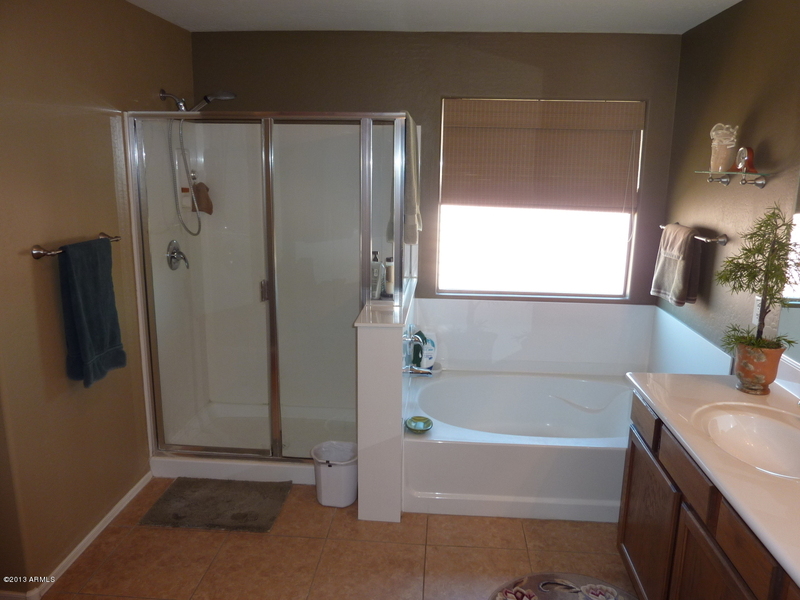 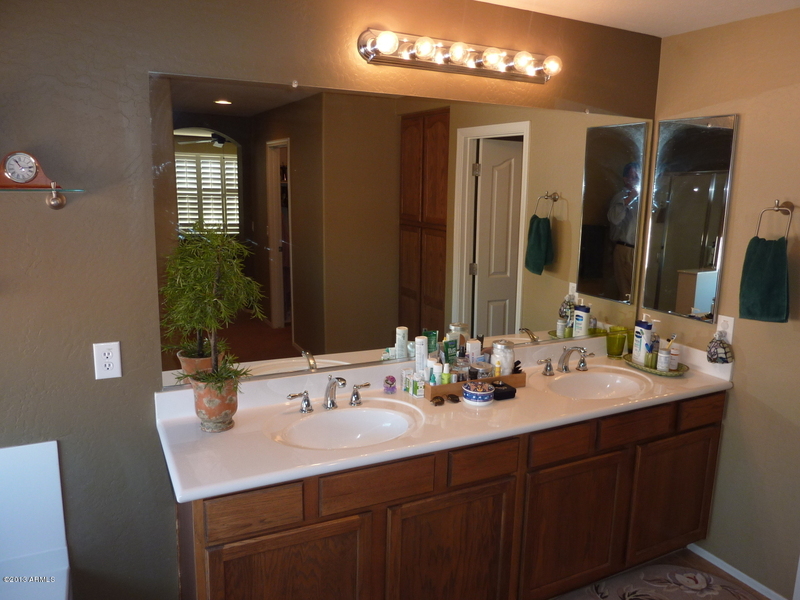 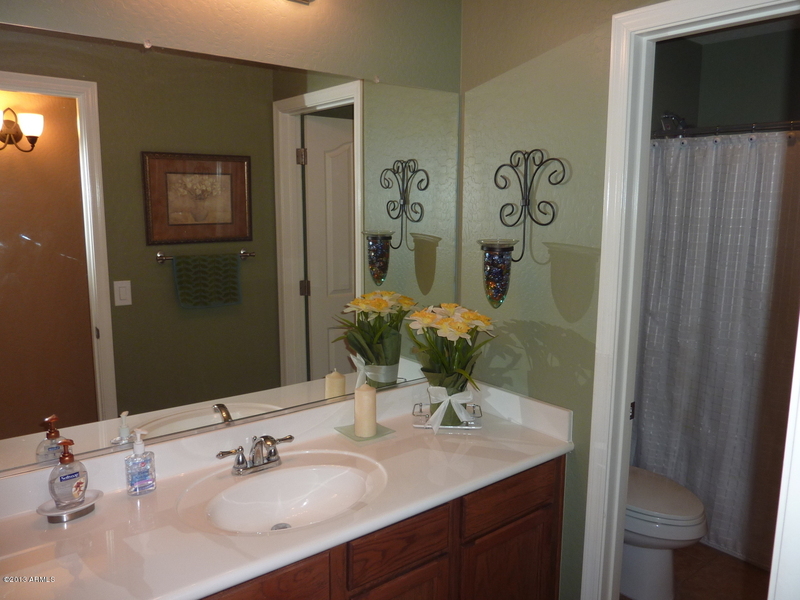 Dual Sinks and Separate Tub/Shower at Master Bath. 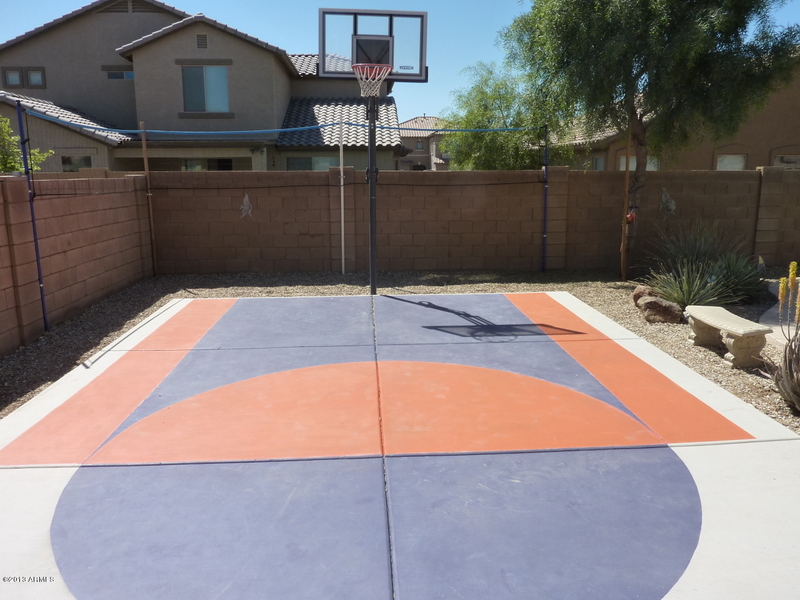 Your children are going to love this Backyard! 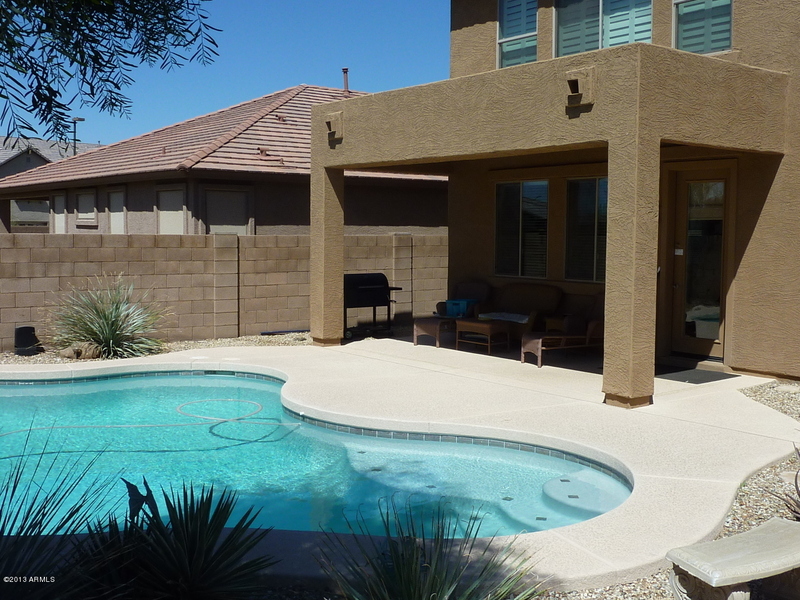 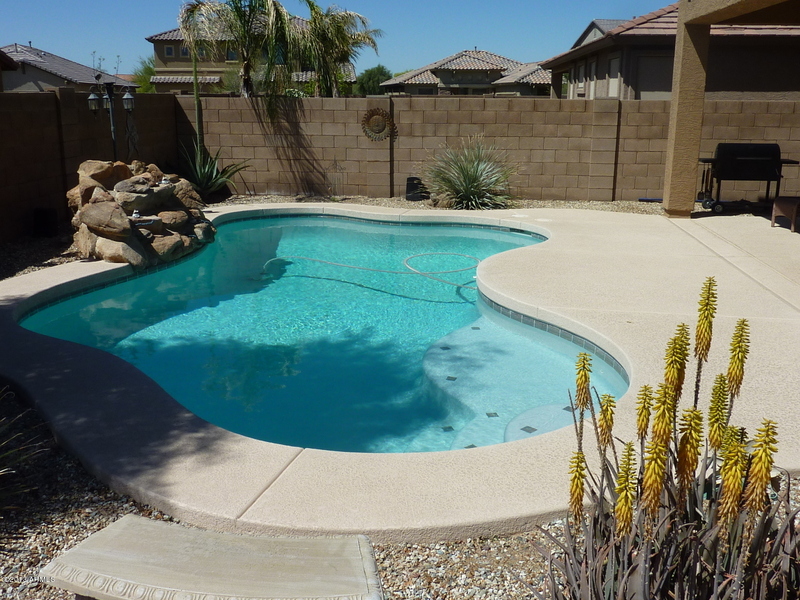 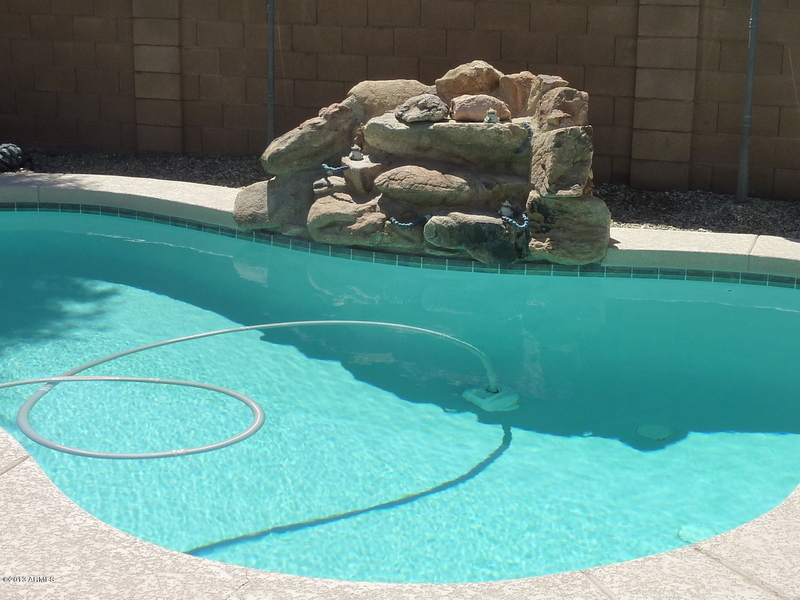 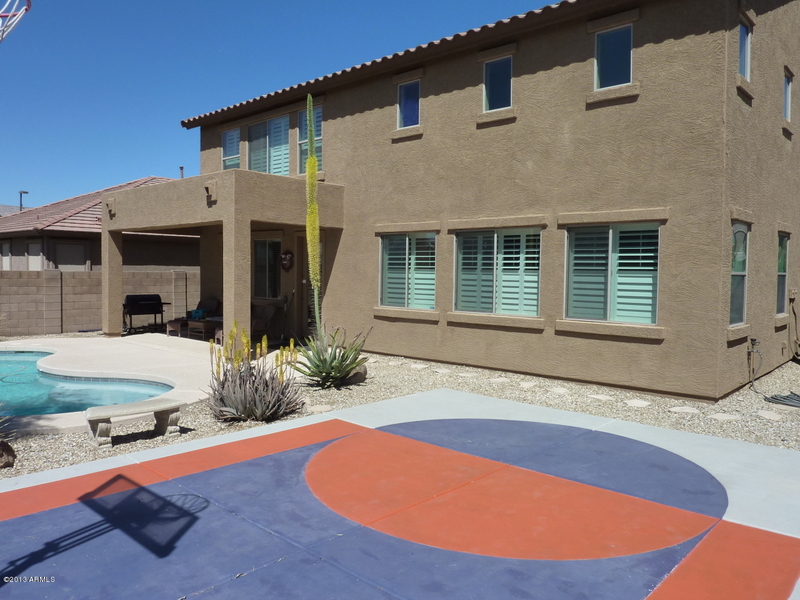 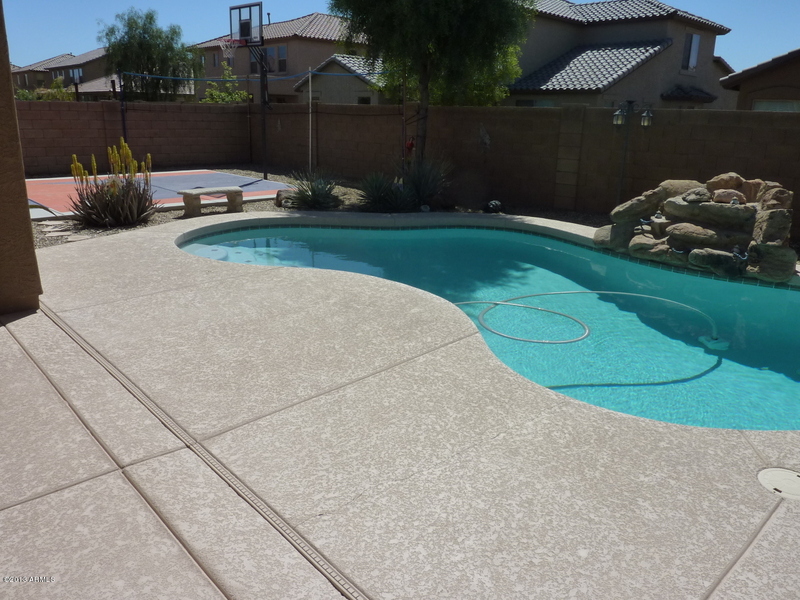 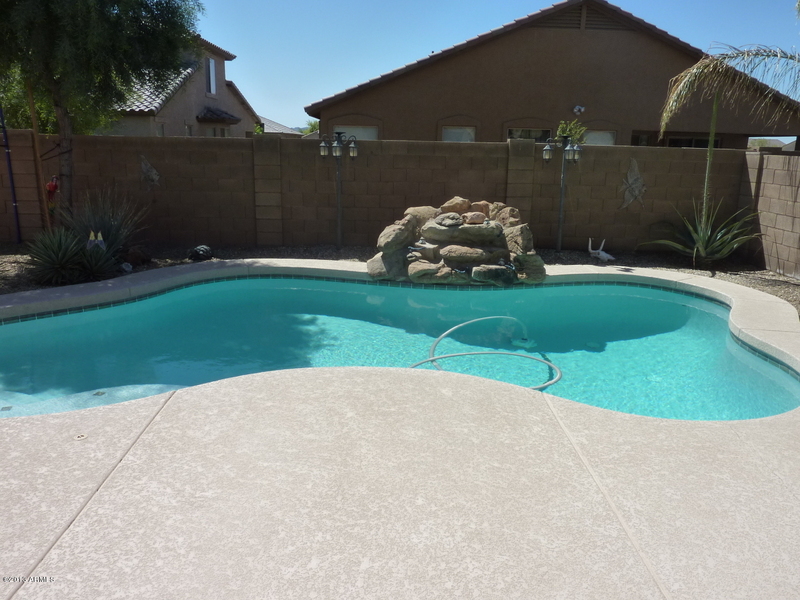 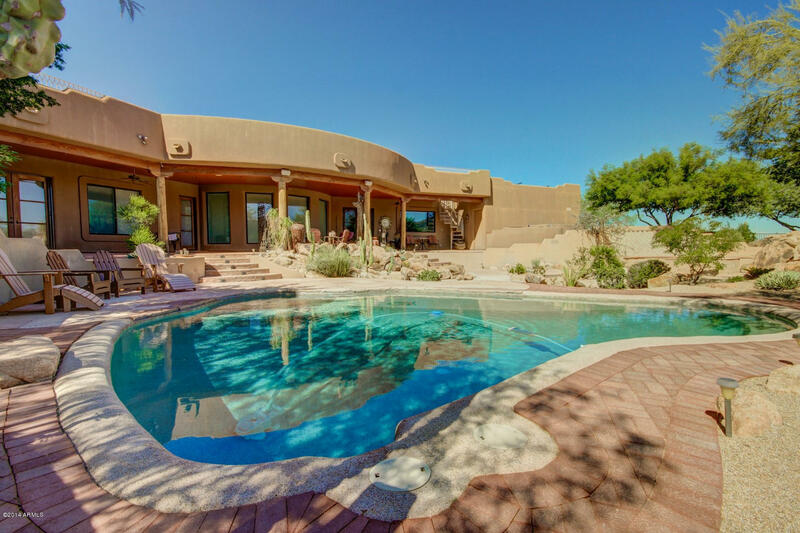 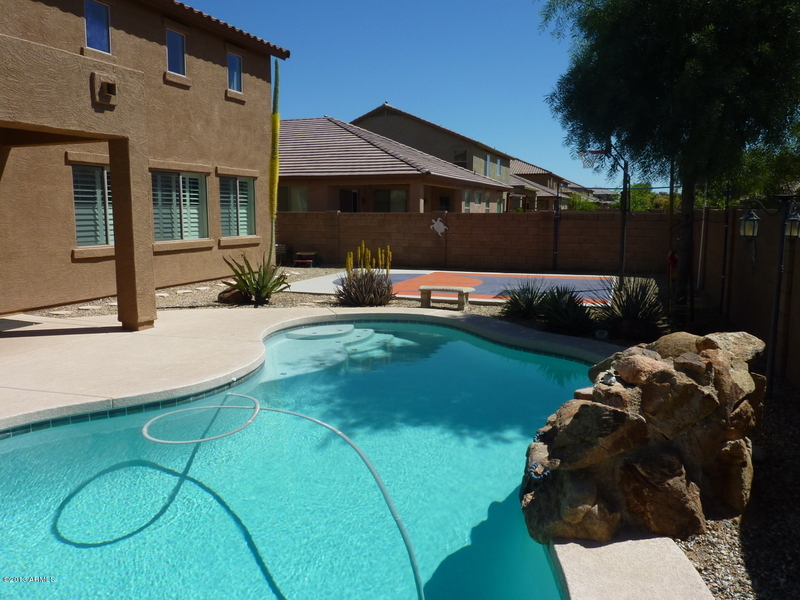 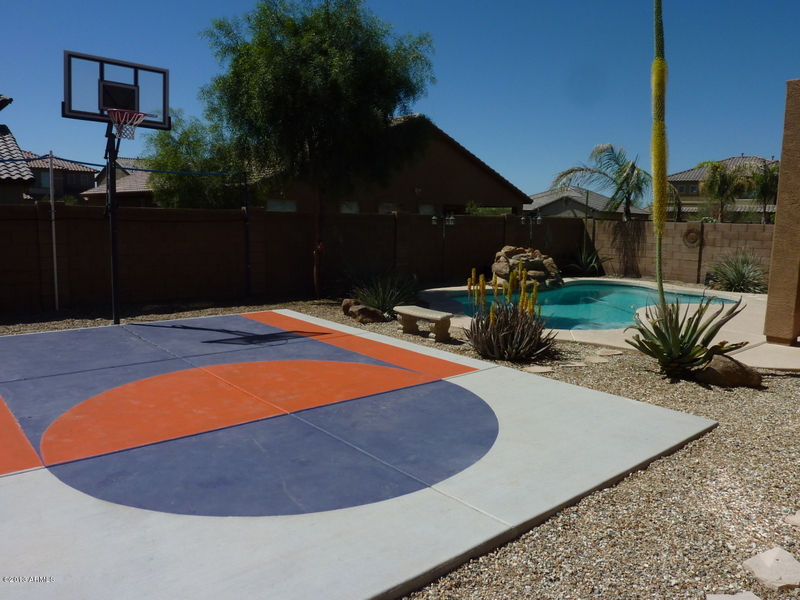 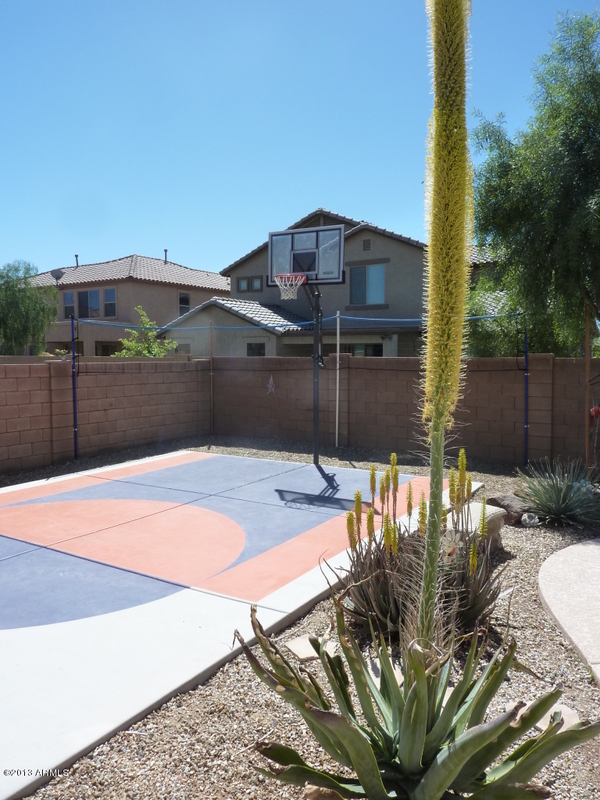 Nice size Play Pool with Water Feature and Sport Court/Basketball Hoop. 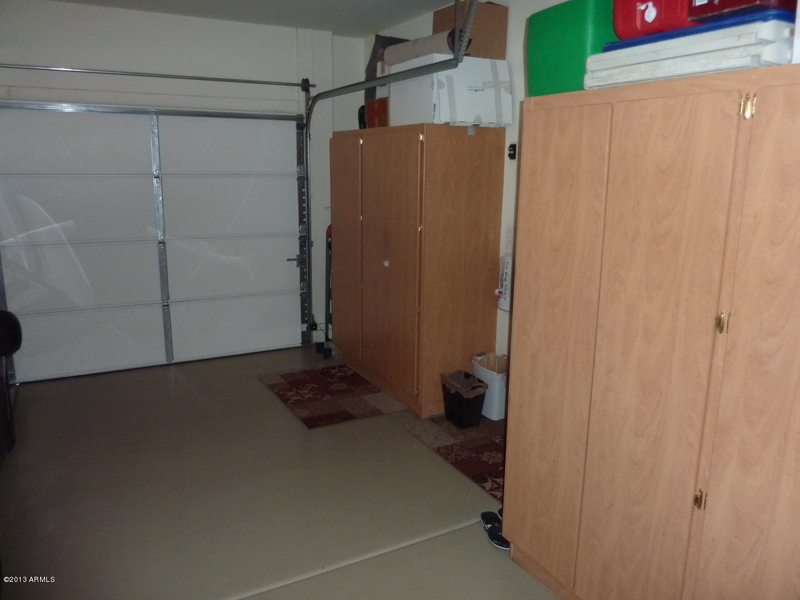 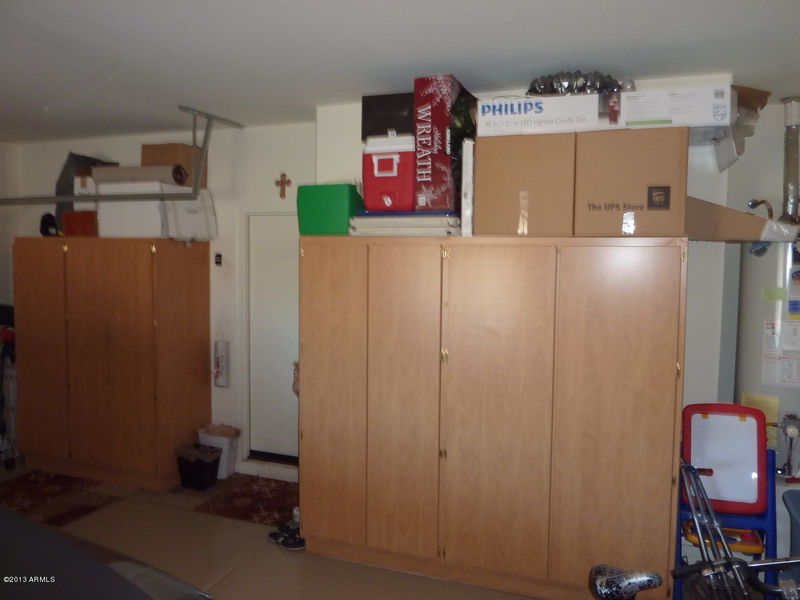 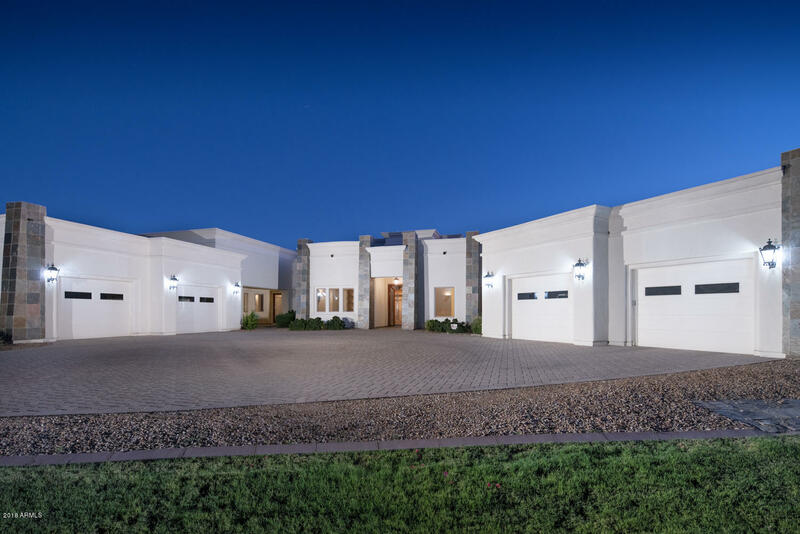 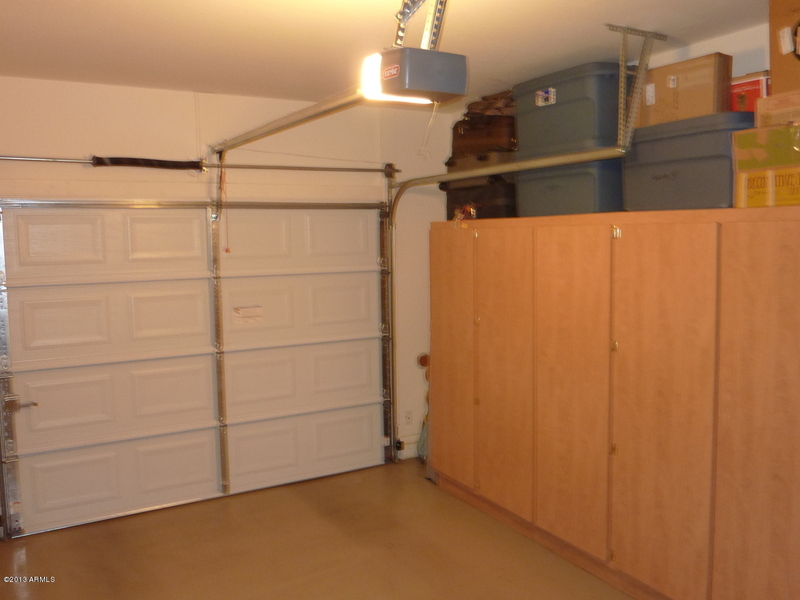 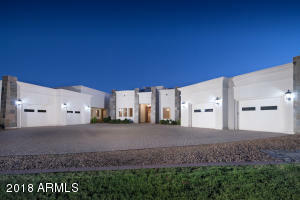 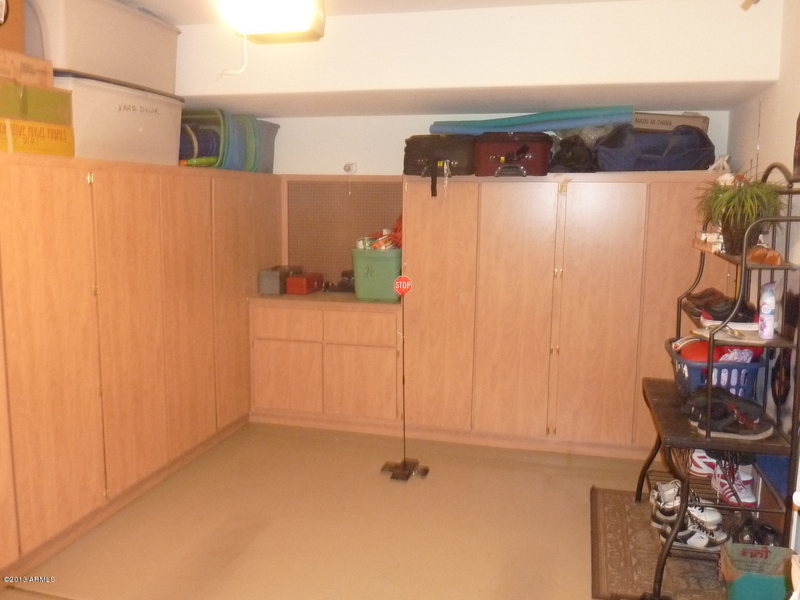 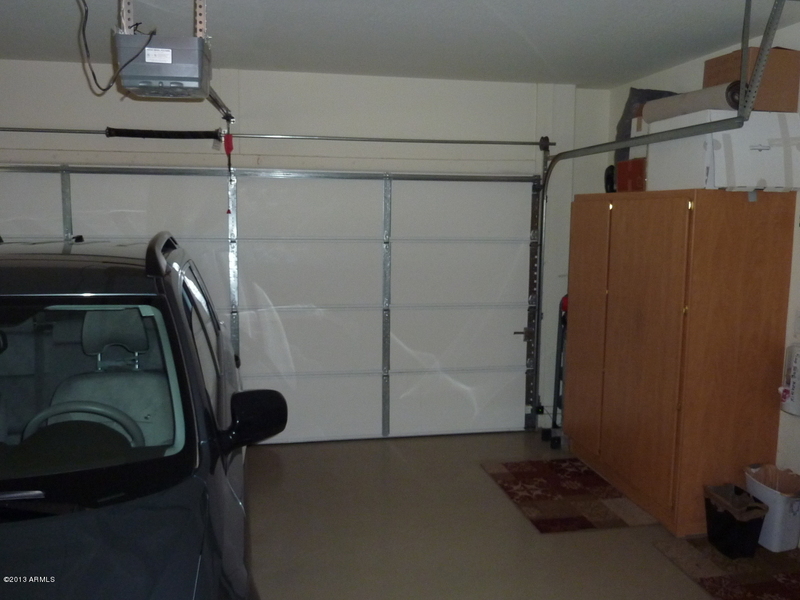 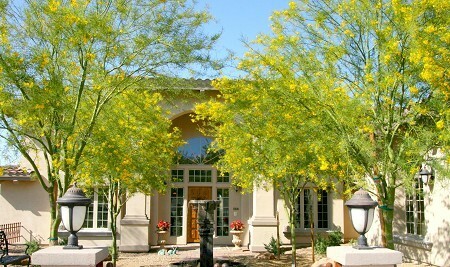 Split 3 Car Garage with Epoxy Floors, Garage Cabinets and Electric Door Openers. 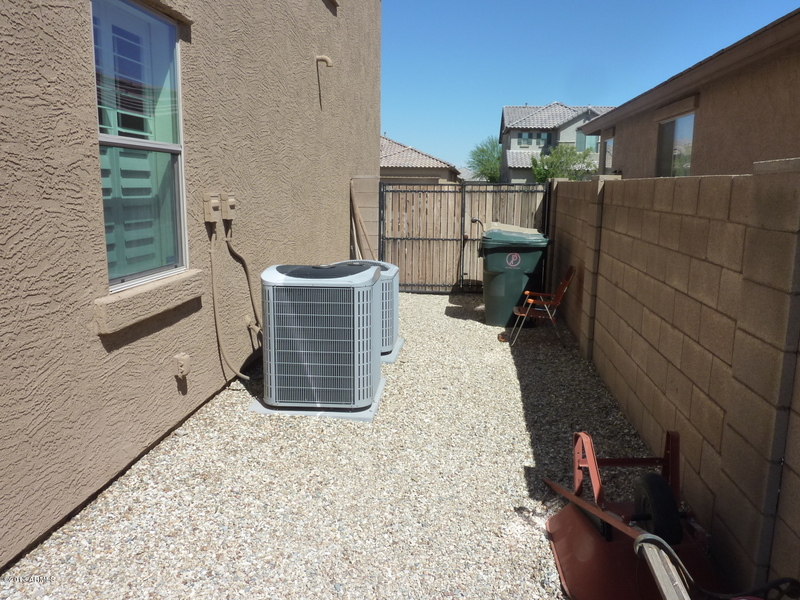 Other upgrades include Surround Sound, 18 inch Tile in all the right places, Ceiling Fans, Window Blinds, Custom Interior Paint t/o, 8 ft RV Gate, N/S Lot w/South Backyard and Stacked Stone at Front Elevation.